When you work in the mining industry, you want replacement crushing products that are both durable and provide exceptional performance for your application. 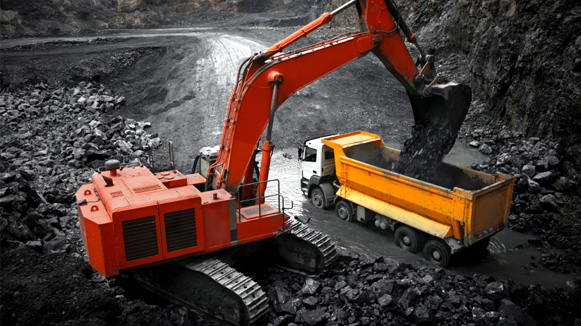 The engineers at Samscreen provide you with the optimal replacement crushing parts for your mining production, so you’ll have the parts that meet the demands of your industry. You know how important it is to have crushing parts that can withstand the mining industry’s demands, all while mining efficiently and yielding a high-quality product. Samscreen has the replacement crushing products for mining you need to get the job done right. Samscreen offers a wide variety of replacement crushing products for the mining industry. To find out how we can provide a custom crushing solution for your mining application today, simply call us at (888) 344-3653 and we will be happy to assist you with your replacement crushing and wear part needs.